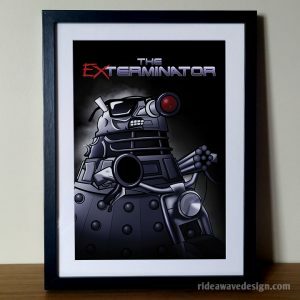 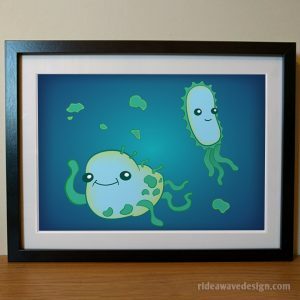 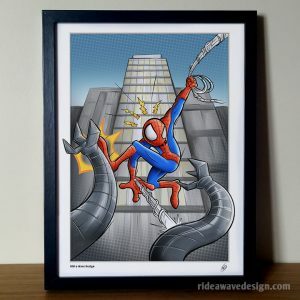 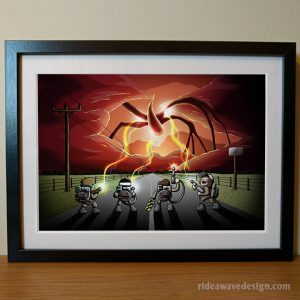 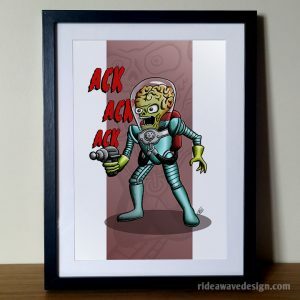 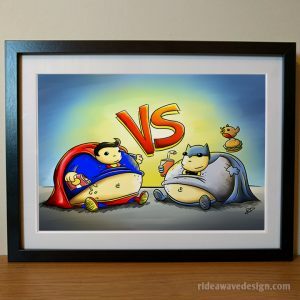 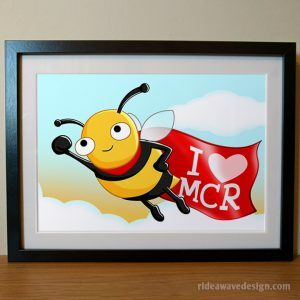 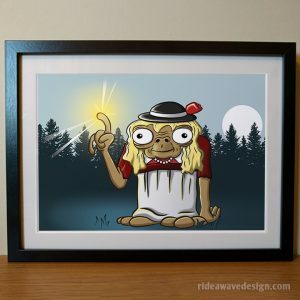 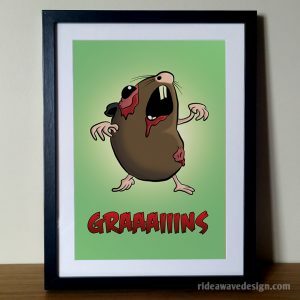 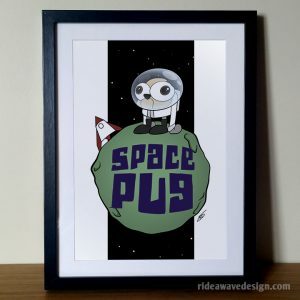 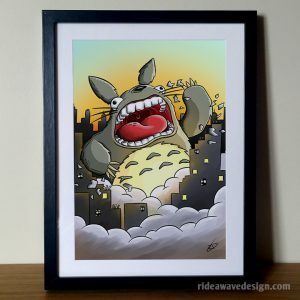 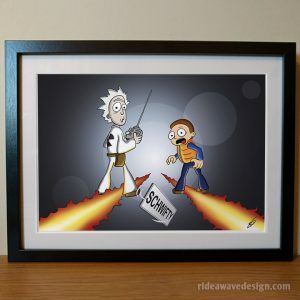 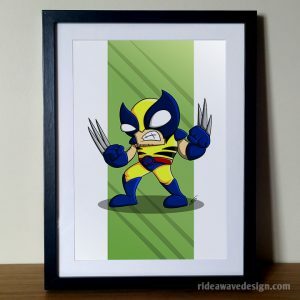 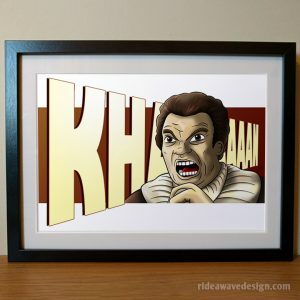 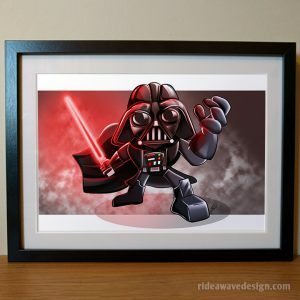 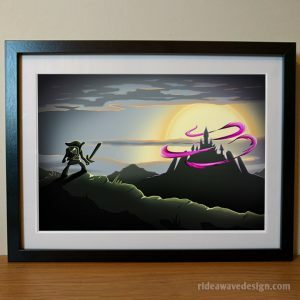 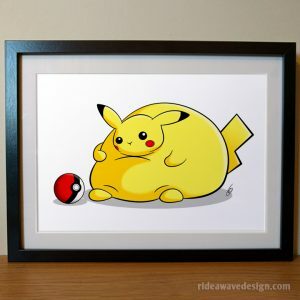 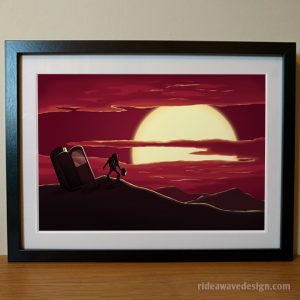 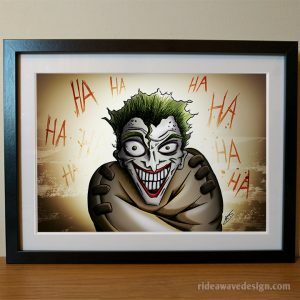 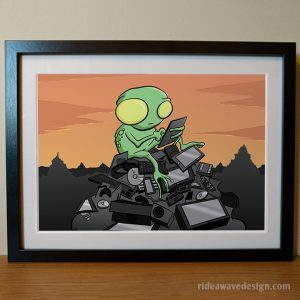 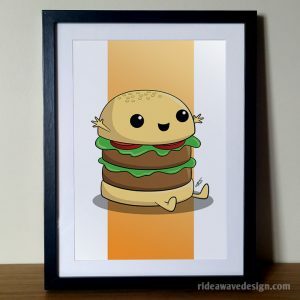 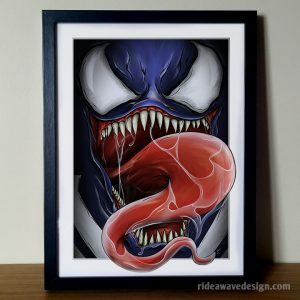 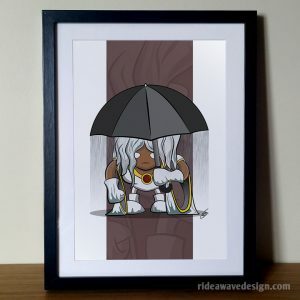 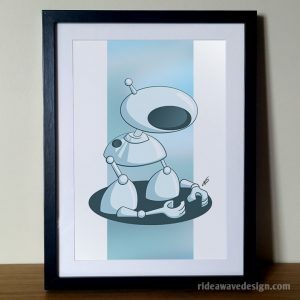 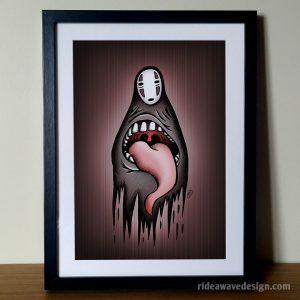 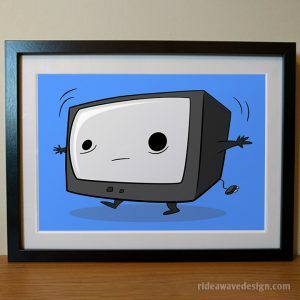 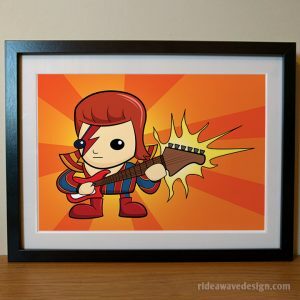 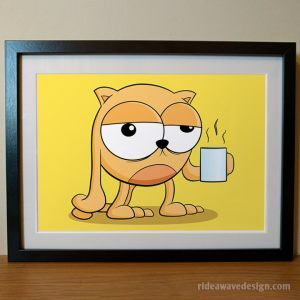 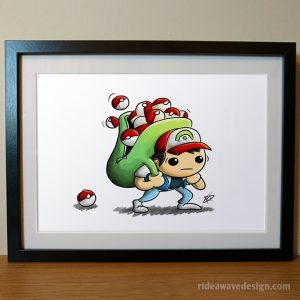 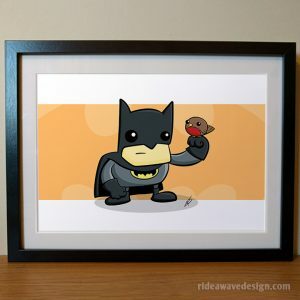 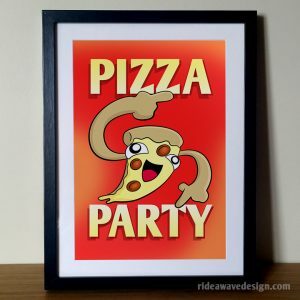 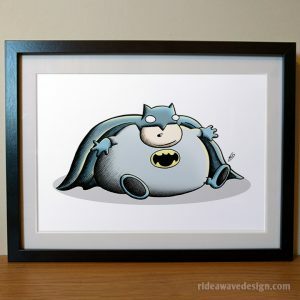 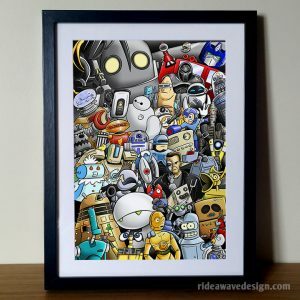 High quality art prints featuring pop culture inspired artwork. 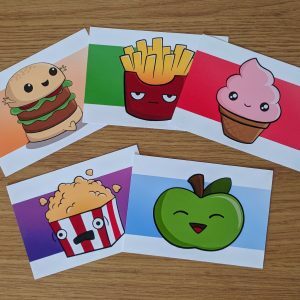 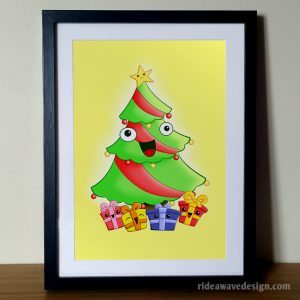 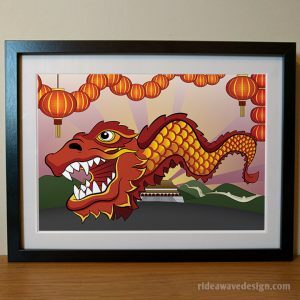 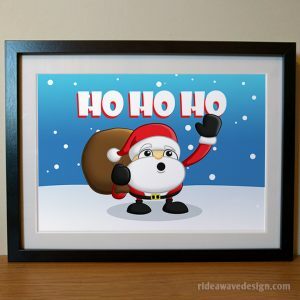 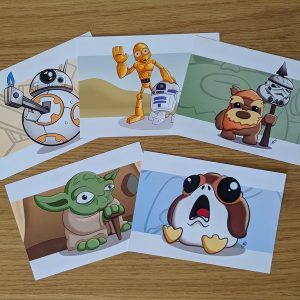 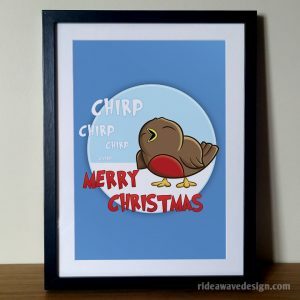 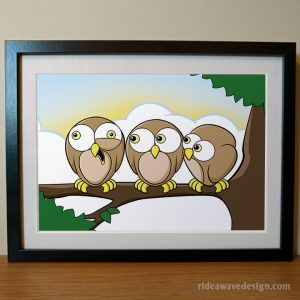 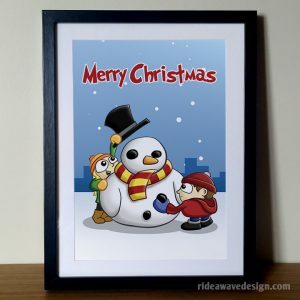 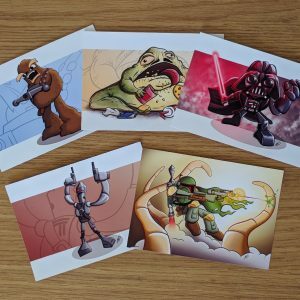 All illustrations are completely unique, printed on premium quality satin finish card and come signed by the artist. 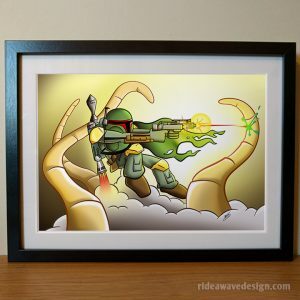 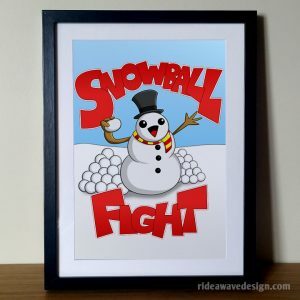 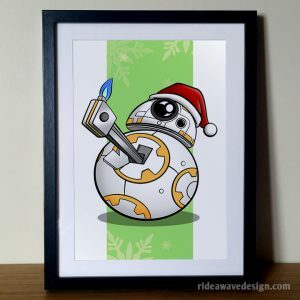 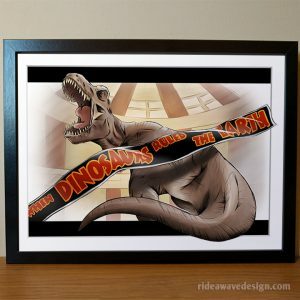 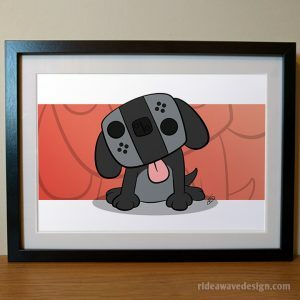 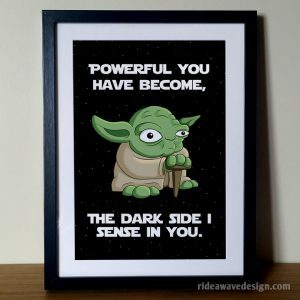 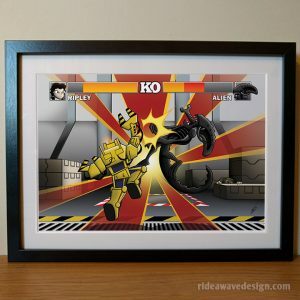 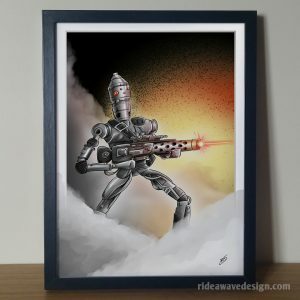 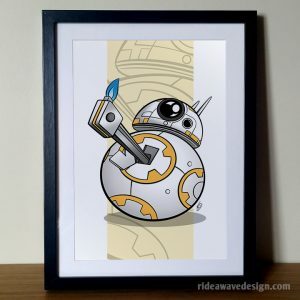 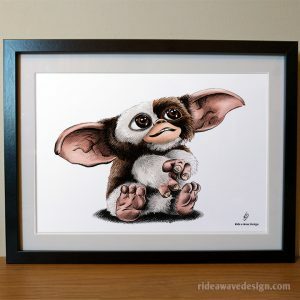 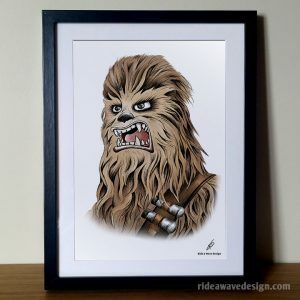 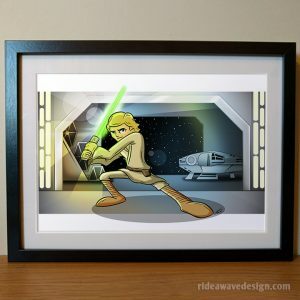 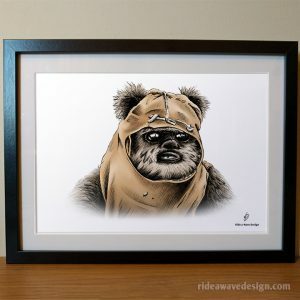 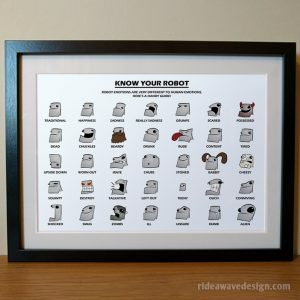 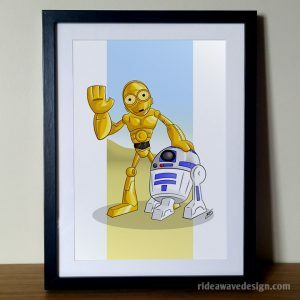 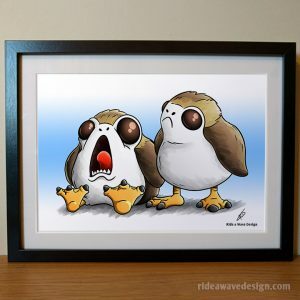 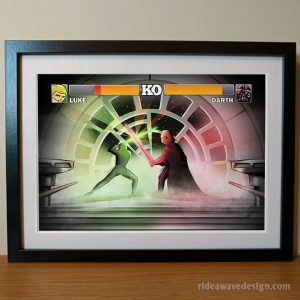 Featuring artwork influenced by Star Wars, comic books, cult movies and music, these make unique gifts for any pop culture fan! 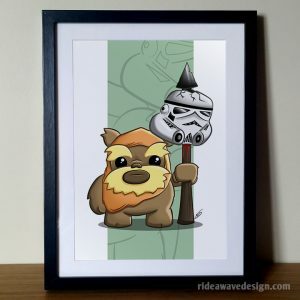 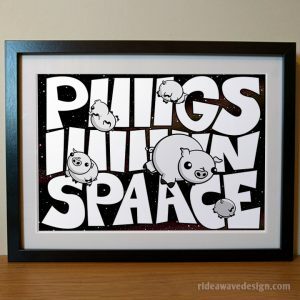 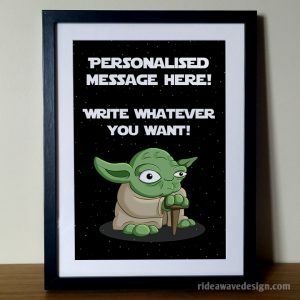 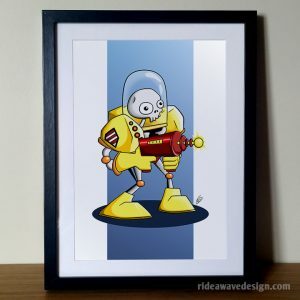 Digital prints influenced by Star Wars, Star Trek and cult sci-fi TV shows and movies. 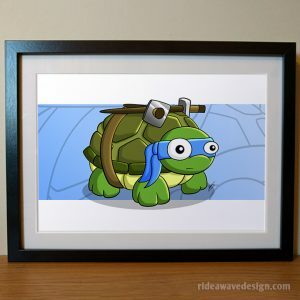 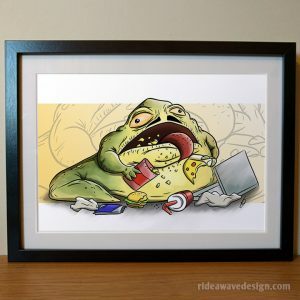 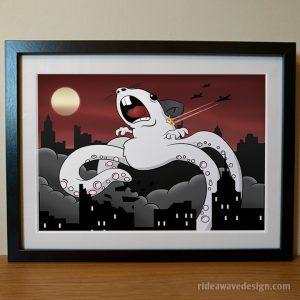 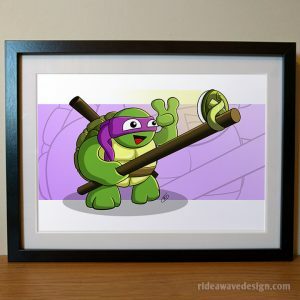 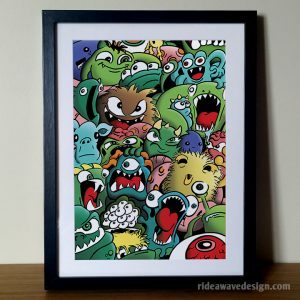 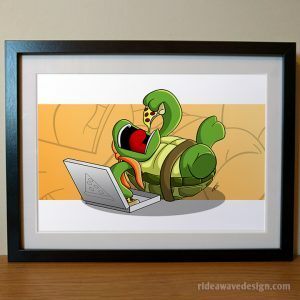 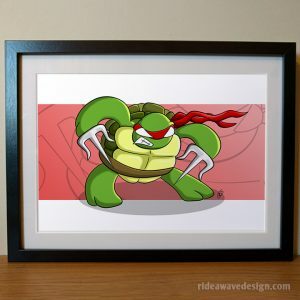 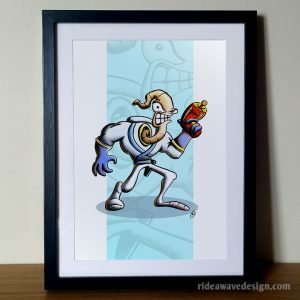 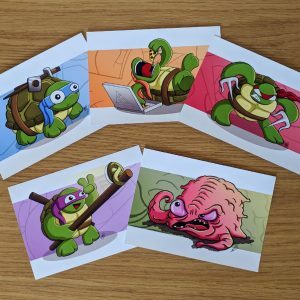 Illustrations influenced by Marvel comics, DC comics, TMNT and cult cartoons.